Australian pressing. Includes insert. 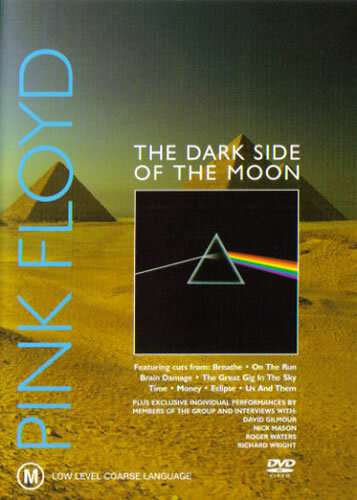 Classic Albums documentary abount the making of Pink Floyd's "The Dark Side Of The Moon". PAL.